Based upon a true story. �Marg Helgenberger stars as a single mother mysteriously�arrested by the FBI and separated from her children. Marg Helgenberger & Corbin Bernsen. 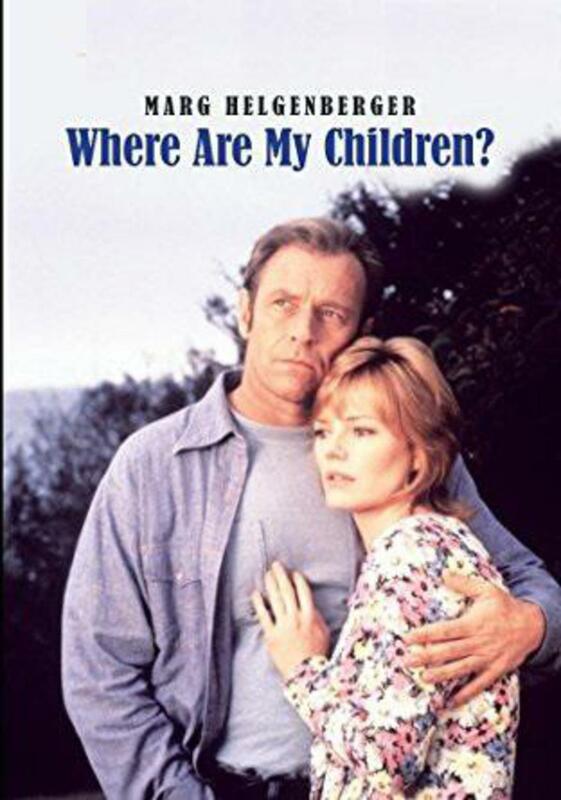 Based upon a true story, Marg Helgenberger stars as a single mother mysteriously arrested by the FBI and separated from her children, thus beginning a 25-year struggle to be reunited with them.